Group lessons may be available to those whom would like to sign up with five friends. Lessons would take place once a week. This group would learn together from start to finish in the Downtown location. Please inquire with Dale on specifics. Dale Neale offers lessons for beginner, intermediate or advanced private classes – any style in American or International! Learn how to dance from a Champion dancer. 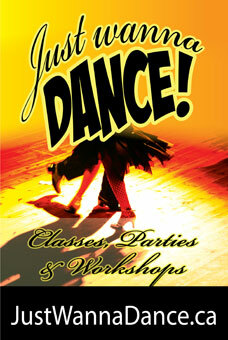 Take your dancing to a new level! Prepare for competition with Championship caliber expertise.